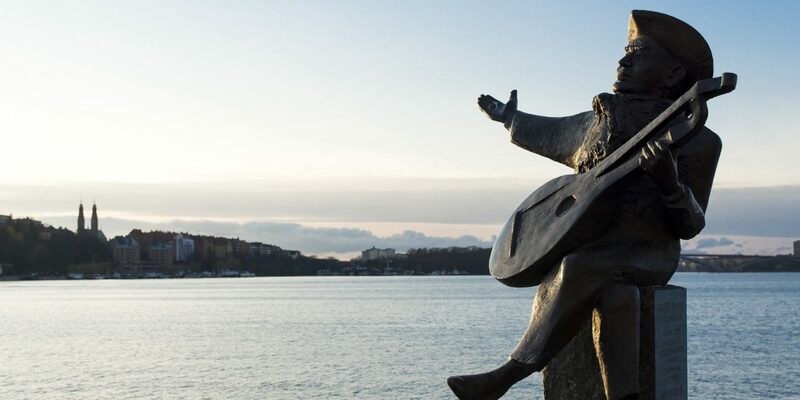 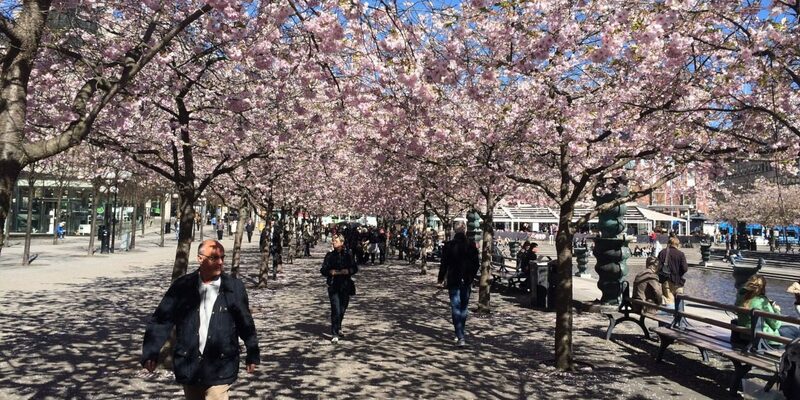 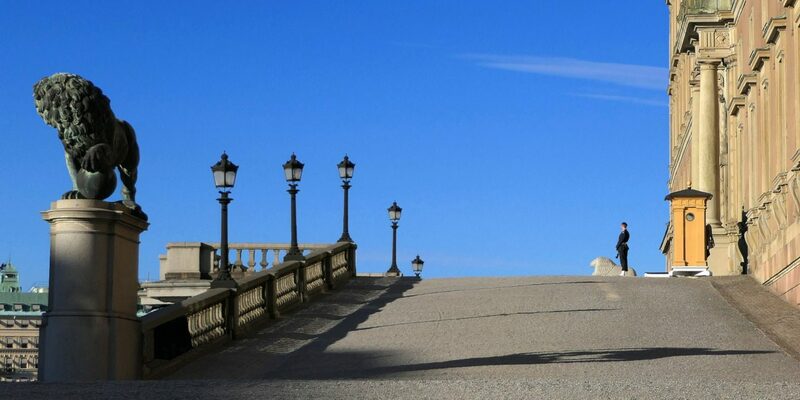 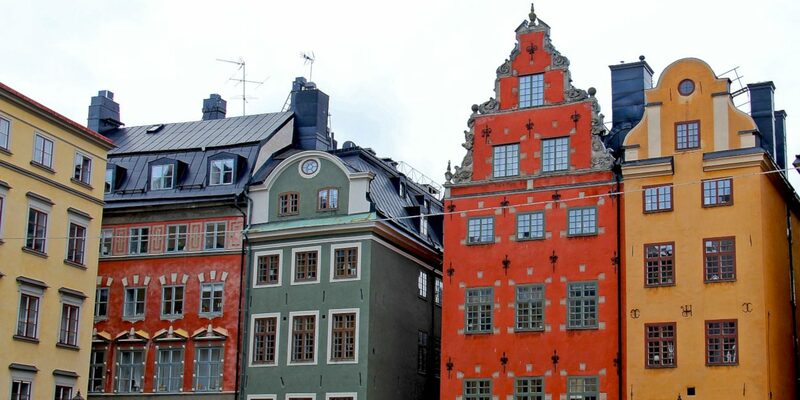 Here you can choose between our City Tour Stockholm and Free Tour Stockholm Old Town, book your place online and enjoy this wonderful city with us. 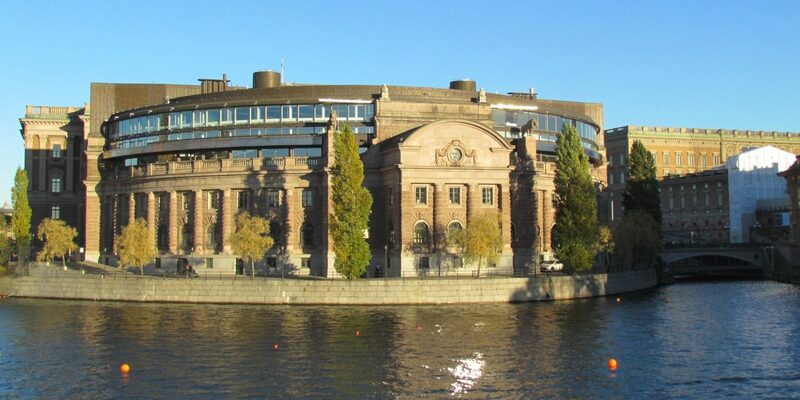 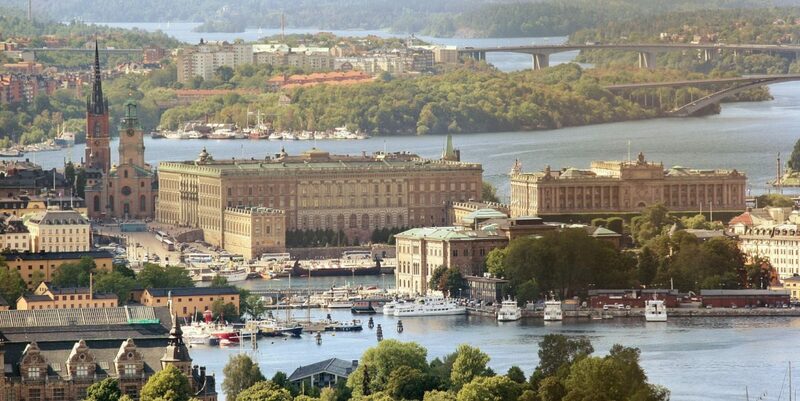 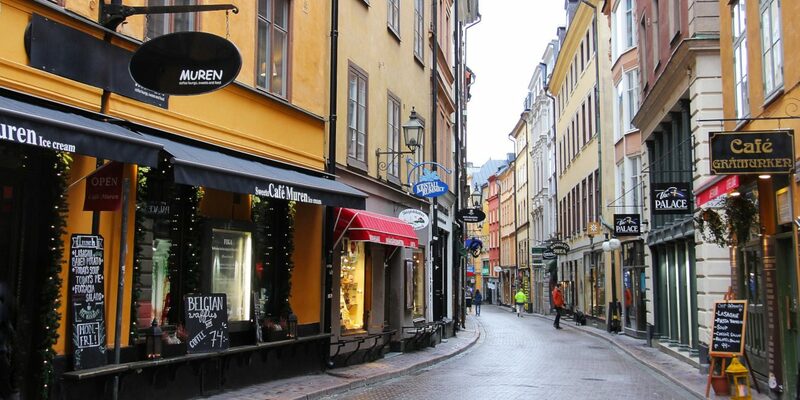 In our Free Tour in Stockholm City, we will focus on modern Sweden. 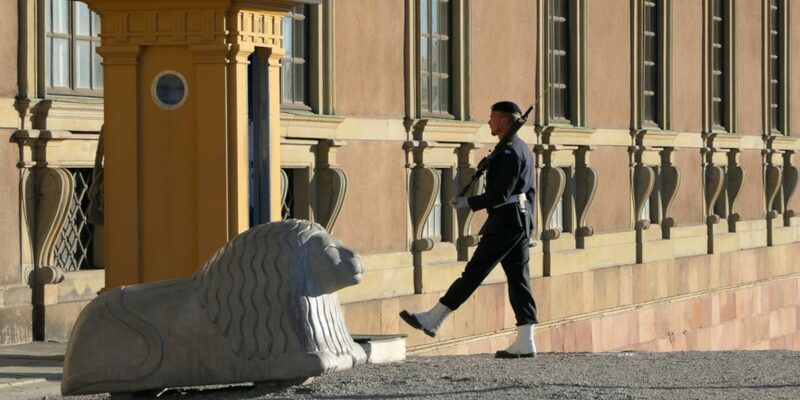 During to this Free Tour we will talk about the Parliament, The First Minister House, The Royal Opera, Kungsträdgården and The Dramatic Theater, as well as the events and social movements that permeated society and built the foundations of what we see today.